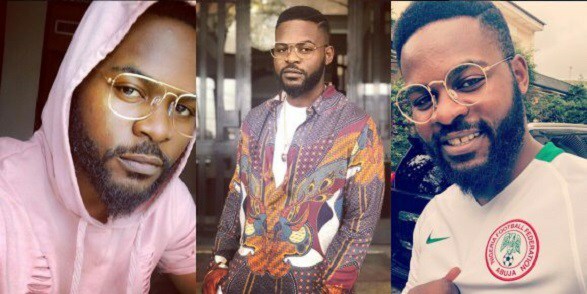 Nollywood Actor and Singer, Falz took to his Instagram page to advice Nigerians to go get their PVC. 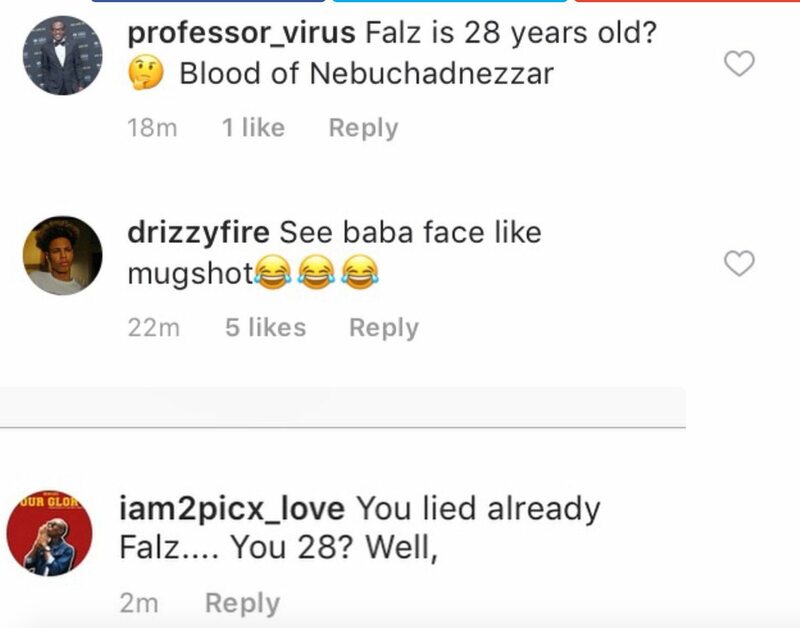 However, fans noticed his age and reacted to this rather than the card. 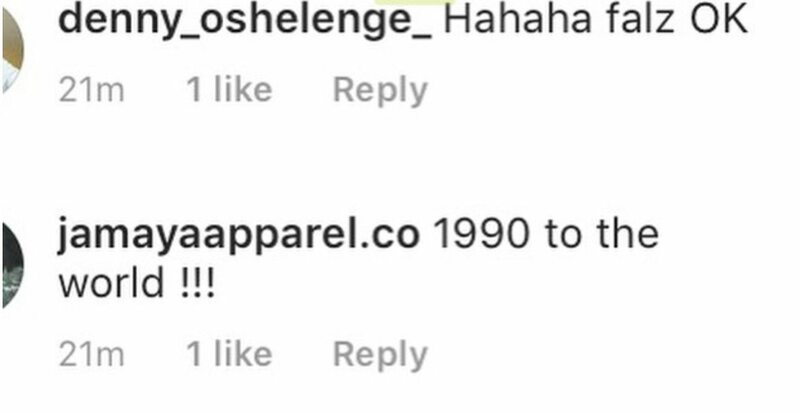 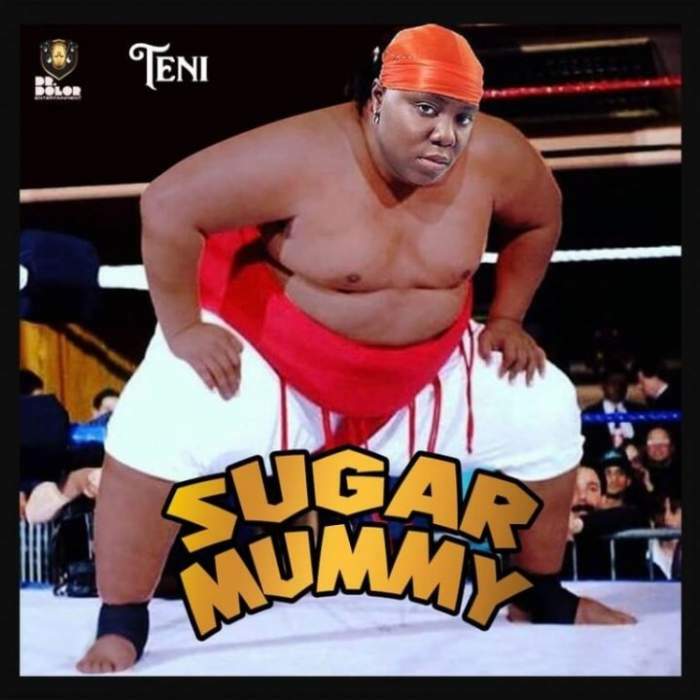 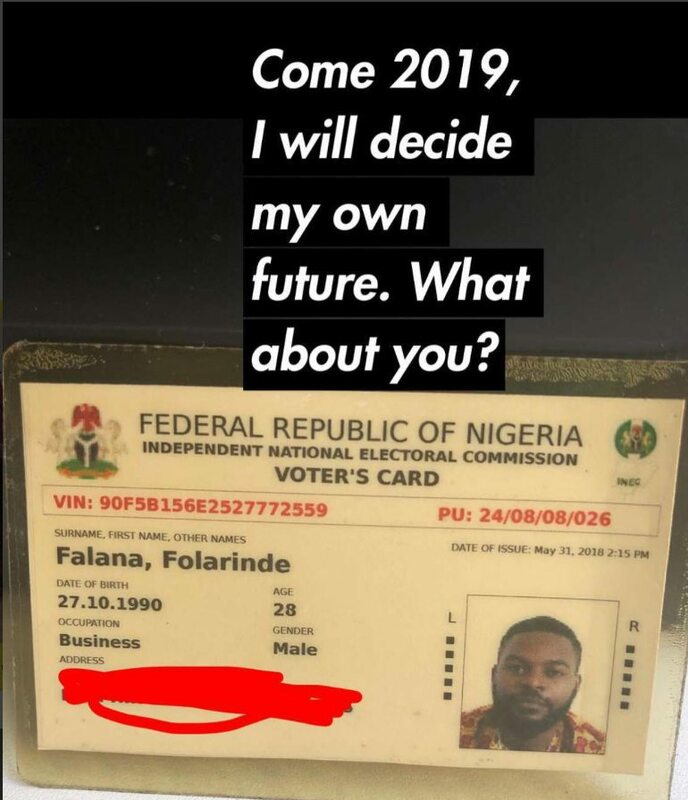 The 'This is Nigeria' crooner, who doesn't waste time in criticizing the government on their actions and inactions, thought to motivate Nigerians to get their PVC like Chigul did, but he got an absolutely different reaction from that of the Nollywood actress. 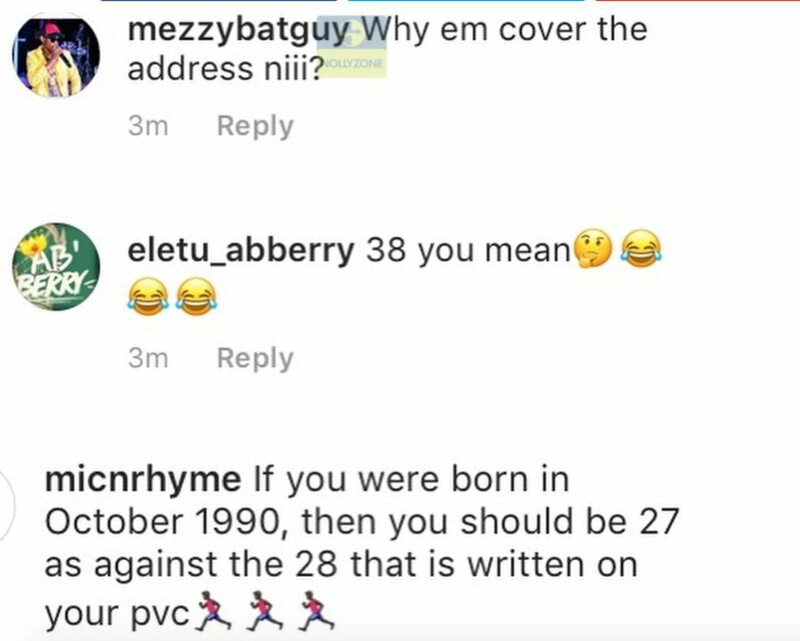 Fans believes he lied about his age and from what he posted he is yet to be 28,but on his PVC it is written that he is 28. 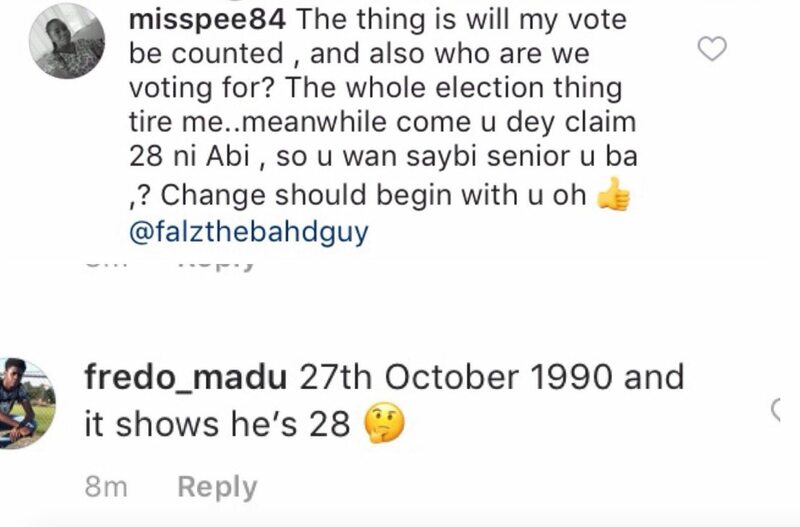 They said "Change must start with us".